My name is Samuel and I've just stumbled across this forum and decided to join! I am a graduate student in Toronto, Canada studying mathematics, specializing in Algebraic Geometry. Although not a Geologist by trade, I have a strong interest in minerals and their scientific properties. In particular, their geometric structure. I've collected rocks since my primary school days and minerals since my high school years. Are there any collectors from Canada on this site? A warm warm welcome to our new American friends by an Italian mineralogist as well! Greetings and welcome from Italy by Riccardo. I joined this friendly site in August, but neglected (shame on me) to introduce myself. I will be retiring soon and hope to become more involved in sharing thoughts and images regarding our fine hobby. I am a geologist, mineral and mining artifact collector. My preferences lean towards ore related minerals from localities with a strong sense of mining history, but I like anything pretty. My name is Mike Pelman, from Oklahoma and I have been interested in rocks and minerals for most of my life but have only recently begun collecting. I have a few specimens that I have bought and a few that I have collected myself. I hope to do some more rock hounding this year. I'm sure I will have some questions about identifying some minerals. A warm welcome to the forum from another Oklahoma mineral collector. Welcome to The Forum Sam, Alex and Mike. We look forward to your posts. Nice to see some people close to where I live. I took the liberty of viewing both of you guys mineral pics and I must say they are stunning. I'm afraid I am quite the amateur and have only been collecting for a couple of years. I have a lot to learn but I am enjoying it. Of course a warm welcome from...the other side of the Atlantic Ocean, i.e. from Europe, more properly from Italy! 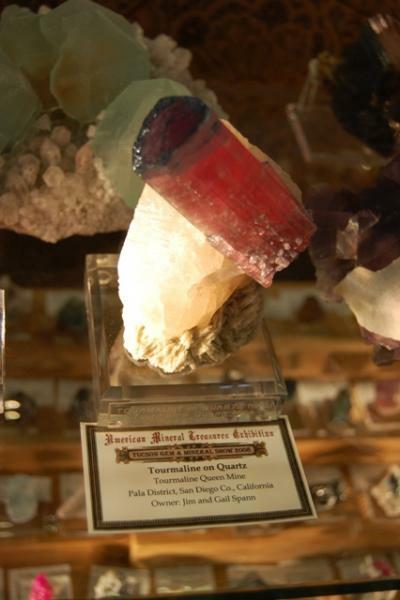 I'm also waiting for some American mineralogical curiosities from you! Right from the start of the FMF we have encouraged and thanked the new members who, when they started to participate, wrote a short presentation. While it is not a requirement for membership, it has become considered polite for new members to do this as it links into the general feel of the forum and helps everyone get to know each new member. We really welcome those descriptions that give the name of the mineralnaut (even if it is a nickname, as writing to a members’ chosen short name can at time seem rather strange) and if people want to add interesting personal data such as age, mineral interests, etc that is great. We let each member chose what they want to say. This is a minor item that, as I see things, helps improve our relationships, which othewrwise can be, especially on the web, rather cold. I think it is then neat that we can go back to this sometime later and see who has joined and how they grown since then. Some ‘never again’, some very active, and some once in a while. My name is Roy Starkey and I am based in Bromsgrove in the UK. I have been collecting minerals for about 40 years or so, and now restrict my collection to British minerals only, with a particular emphasis on the minerals of Scotland. In 1981 I founded the British Micromount Society, which continues today and holds an Annual Symposium in Leicester in September each year. I have been a member of the Russell Society for about 30 years and recently retired from the post of President. I am the author of the recent "Herodsfoot" issue of the Mineralogical Record Vol. 43 No.4 and also a co-author of "Anglesite from the type locality, Parys Mountain, Anglesey, Wales" in MR Vol.42 No.4. I am currently researching material for a book about the minerals of the Cairngorms which I hope to publish later this year. 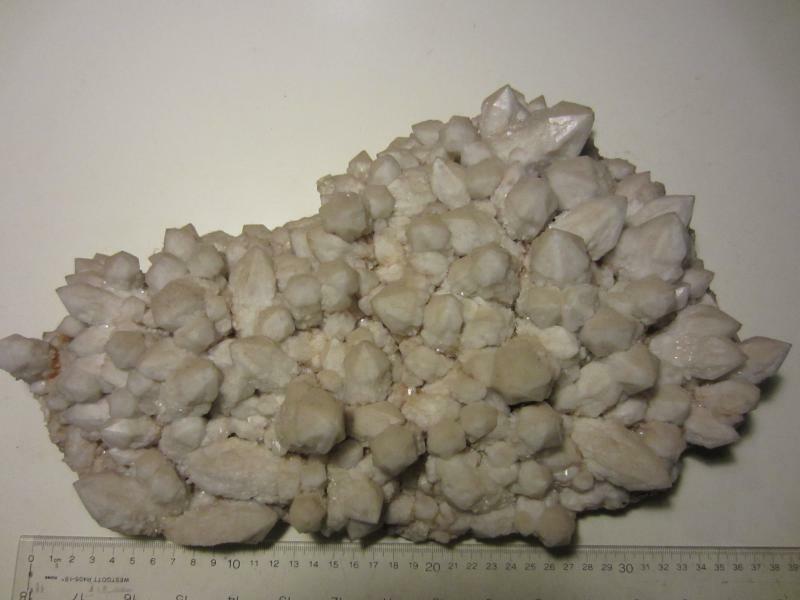 In addition to field collecting, I am interested in historical research and enjoy spending time in the library / on-line, digging into old mineralogical literature. I look forward to joining the FMF community. Welcome to the group! Thanks, ever so much, for adding such a long history. Welcome to The FMF, Roy. We look forward to seeing your collection. And for those who may not recognize the name, Roy is the author of the incredibly well researched article on the Herodsfoot Mine, Cornwall, recently published by the Mineralogical Record. Hi Roy! A warm warm welcome from Italy as well! It is an honour to me to discuss about mineralogy with so great a personality like yourself! I would like to visit Cornwall (cycling, of course!) and to look for minerals in that very interesting peninsula! I hope there are many occasions for talking about our wondergul world! Roy, so welcome to the show! 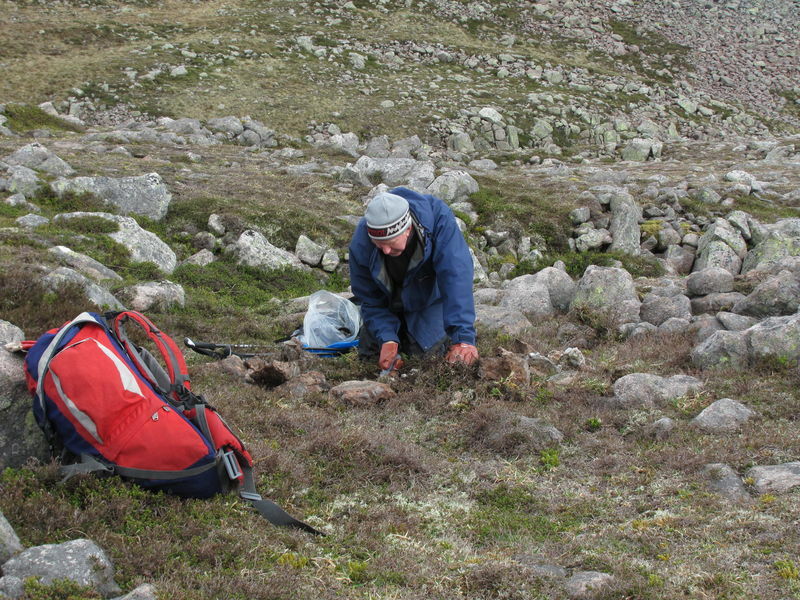 We're looking forward to your talks on Herodsfoot Mine and the Cairngorm minerals at the Rochester Mineralogical Symposium this April! Thanks for the friendly welcome everyone. I look forward to seeing some of you in Rochester in April. OK James, I will see what I can come up with in due course. Hello Roy, glad you could join us!